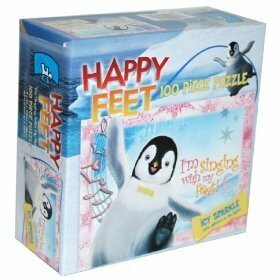 My Family Fun - Happy Feet Puzzle I am Singing with My Feet! I am Singing with My Feet! A beautiful puzzle of Happy Feet Icy Sparkle Puzzle, "I'm Singing with My Feet!". 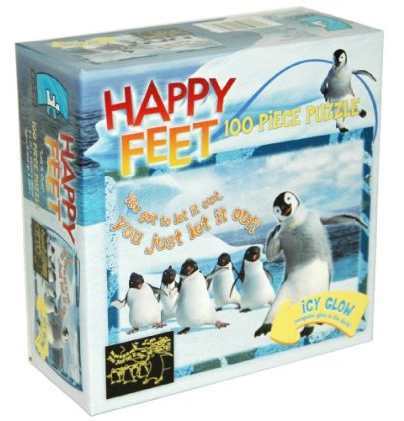 Also available, Happy Feet 100-Piece Icy Glow Puzzle, "Let it Out! ".